Located in central Dallas county, Highland Park was named because it was built on high land overlooking downtown Dallas. The city was designed by Wilbur Cook in 1907, and he made sure that 20% of the original land was set aside for parks. Today, it’s location, scenic views, and beautiful parks have made Highland Park a coveted place to own a home. It is so desirable to live in Highland Park that it is now among the five wealthiest locations in Texas and has some of the most expensive property prices in the Dallas metro area. The city of Highland Park has several claims to fame: It is the 2nd most educated city in Texas with 74.77% of its residents holding a bachelor’s degree or higher, the popular 1980’s TV show Dallas was filmed there, and it was home to the first self-contained shopping center built in 1931. The Highland Park Village shopping center still exists to this day and is an upscale shopping plaza that was declared a National Historic Landmark back in 2000. 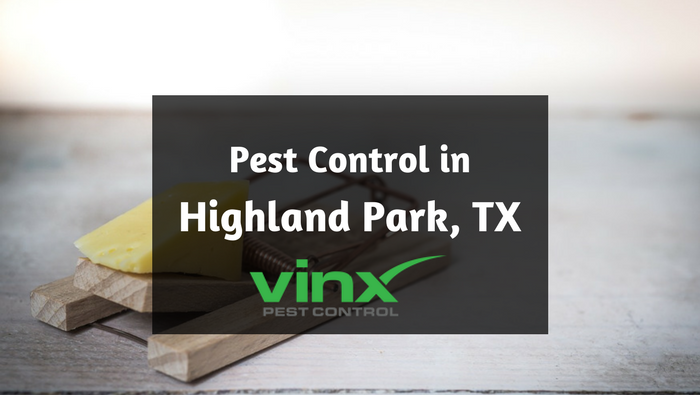 Regardless of its wealth and prestige, Highland Park still must deal with plenty of household pests like all the surrounding cities. Residents are likely to face a constant barrage of ants, spiders, roaches, and the like. Unfortunate homeowners may even have to deal with the more difficult and expensive problems of bedbugs or termites. The hot, humid Texas summers are the perfect breeding grounds for insects of all kinds, and like the saying says, “everything is bigger in Texas”… even pests. Bugs aren’t the only pests to worry about. Rodents like rats and mice are also itching to get into your home. Before you get discouraged and leave the South for a home with fewer bugs and creepy-crawlies, consider hiring a top notch pest control company to save you worry, time, and money. Vinx Pest Control is the answer to all your pest problems. If you live in Highland Park or the surrounding areas, we want to take care of you and your family by getting rid of your pesky pests. At Vinx, we pride ourselves on using only the best quality products, hiring the best and most experienced technicians, and offering our customers the best guarantee in the industry. 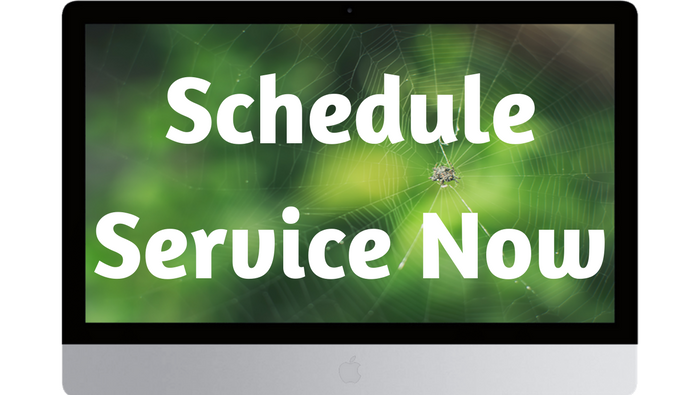 If you start seeing pests between your regularly scheduled treatments, give us a call and we will hurry back to make it right at no cost to you. If we have to return more than twice, we will give you your money back. You can feel confident knowing that Vinx is keeping your home and property safe and pest-free. Give us a call today to start experiencing the Vinx difference.